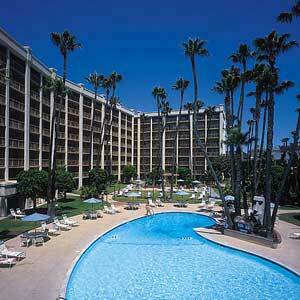 Tiki Oasis in Sunny Cali Starts Thursday! Tikiphiles from all over the galaxy will be hitting the landing pads in San Diego this weekend for Tiki Oasis, “the largest and longest running Tiki Event on planet earth.” If you’re going, you’ve already laid down the lettuce for your tix and are probably either checking into the hotel or getting ready to jump on the plane. If you’re not going, you can live digitally vicariously through the tweets, posts and pix of the lucky ducks that will be there! (Just check out Tiki Central for Tiki Oasis Overload). 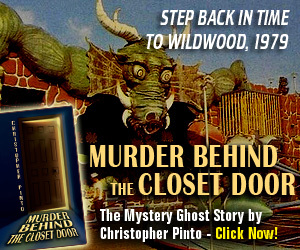 According to the official website, Tiki Oasis is “a family produced event by Otto and Baby Doe von Stroheim of Tiki News Magazine…the Tiki Oasis is the Tiki community’s annual reunion! Guests have the opportunity to honor historic sites and celebrate all aspects of Tiki Style. We are proud to celebrate our 10th Anniversary Tiki Oasis event! 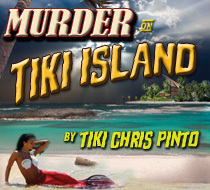 Wishing everyone at Tiki-O a great, swingin’ time! 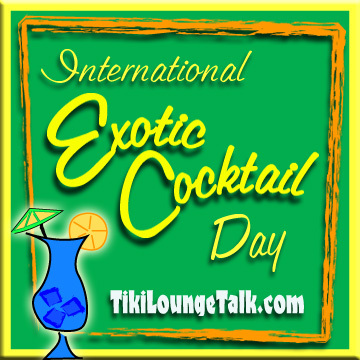 Have a Mai Tai for me…and feel free to post comments or photos here or at The Retro Tiki Lounge on Facebook! Aloha and Mahalos, Tiki Chris reporting from the travel desk at Tiki Lounge Talk.